Two Cats. Lots of Adventures. Contest is over! Thanks to everyone who participated! ← “Like” Us on Facebook! In the UK? 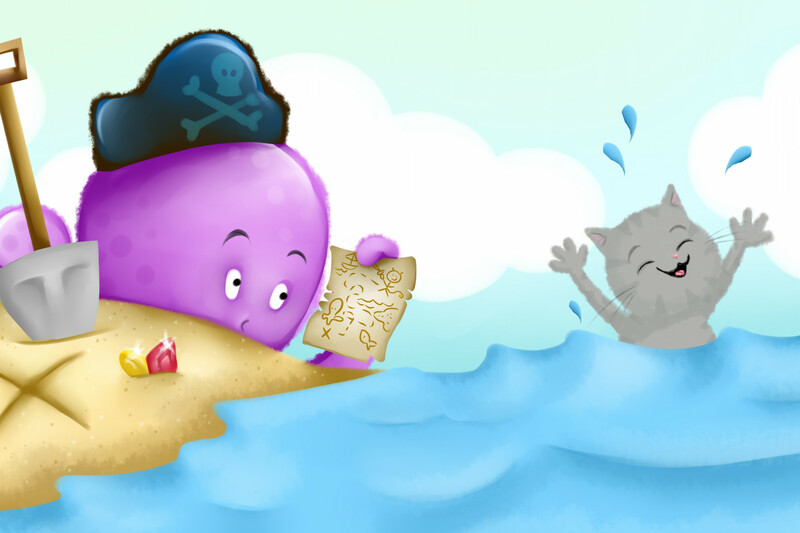 You can now get “Jack the Kitten is Very Brave” on Amazon.co.uk! Anfaani on “Like” Us on Facebook! Copyright © 2019 The Adventures of Machu & Jack. All Rights Reserved. Designed by bavotasan.com.